Now develop your activities in Minecraft will be more complicated because with this mod the weather can bother you, but it will be a challange! Natural Disasters Mod 1.3.2 is a mod that adds adverse events such as heat waves, floods, earthquakes, meteors and tornadoes, among others that will make your survival rather more complicated. 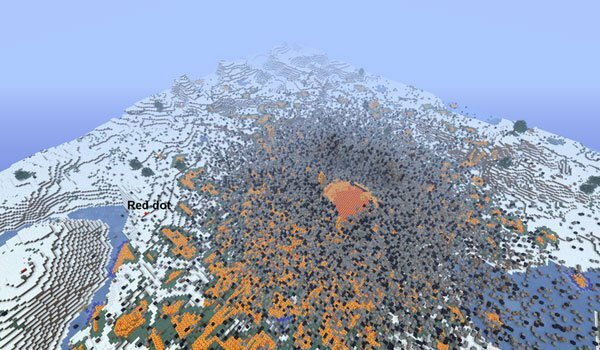 The mod activates these natural disasters randomly on the surface of your world of Minecraft, so be prepared for what might happen! How to install Natural Disasters Mod for Minecraft 1.3.2?